As a Gainesville, FL business owner, do I have to provide group health insurance to my employees? Employers with more than 50 full-time (or full-time equivalent) employees must offer health insurance coverage; however, small businesses or groups with 50 employees or fewer are not required to provide coverage. Does group health insurance meet ACA requirements? Small group health insurance plans are required to meet the Affordable Care Act standards. Large groups may or may not be required to meet the standards depending on their size or plans. Some groups can be grandfathered in and exempt from guidelines. While group plans may offer exceptional coverage, it is important to understand what is covered and weigh your options. You are not required to accept coverage through your employer and may choose to purchase an individual health plan that better suits your needs. 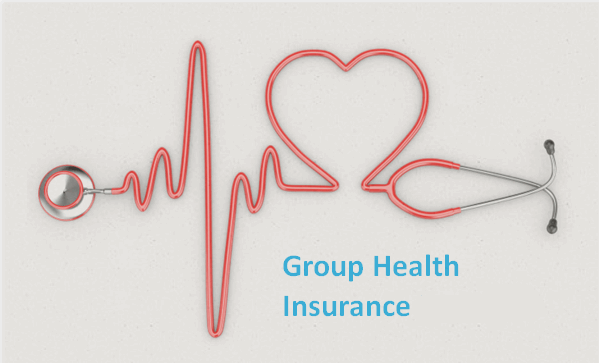 Group health insurance is a form of employer-sponsored coverage. There are a few different options of group health insurance coverage that business can offer to their employees. Costs are typically shared between the employer and the employee, which can include an extension to dependents such as spouses and children. There are a few types of plans that may be offered on a group policy. PPO or “Preferred Provider Organization” plans are the most common. In order for claims to be paid at the highest level, employees covered by PPO’s need to receive medical care from physicians in that corresponding network. In Florida, the PPO network is the largest. HMO or “Health Maintenance Organization” plans offer a range of services through a smaller network of providers that contract exclusively with the HMO. Employees that choose an HMO must also select a primary care physician from the HMO network list at the time of enrollment. HSA or “Health Savings Account” plans are a way to allocate pre-tax money for medical care costs. An HSA is a special bank account specifically for medical expenses. HRA or Health Reimbursement Accounts are very similar but benefit the employer slightly more. The main difference between an HSA and an HRA is that the employer can contribute to either on behalf of their employee… however with an HSA, the funds then belong to the insured to roll over if they wish. With an HRA, unused funds are returned to the employer. While some employers may choose to provide additional benefits such as dental insurance coverage, they are not required to do so. While both small and large group plans can be purchased through health insurance carriers, such as Florida Blue, small businesses with 50 employees or fewer can offer Small Business Health Options Program (SHOP) plans which provide tax credits for employers. However, the coverage is not necessarily equivalent to group health insurance plans purchased through providers such as Florida Blue. What if I leave my employer or am in between jobs? COBRA coverage is extended to employees after termination or resignation. This coverage is guaranteed to be available to employees who work for businesses. The employee has 30 to 60 days from their date of termination to sign-up. COBRA premiums can vary but are typically between 102% to 115% of the group health rate.